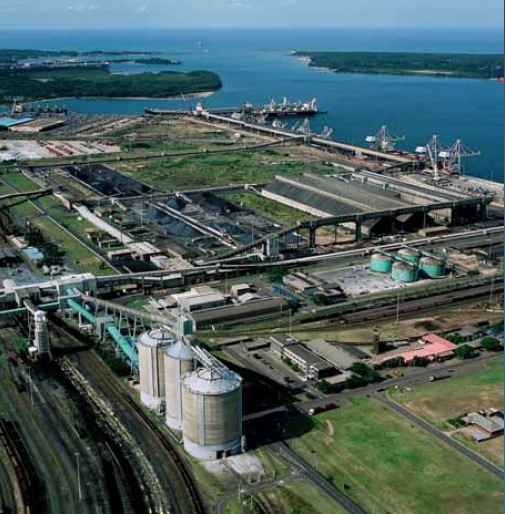 Richards Bay Coal Terminal (RBCT) is forecasting that it will have handled 70mt (million tonnes) by the end of 2013, although this is dependent on exporters upping their sales in the last quarter, which invariably happens. In addition, Transnet Freight Rail will need to maintain the type of higher monthly flows first achieved in July. The terminal has never broken the 70mt threshold before, although got close in 2005 when it reported 69.2mt of exports. This, in itself, was a major achievement, given that the engineered capacity of the terminal at that time was in the region of 72mt. Since then, there has been something of a slowdown in the global market, with RBCT hitting a low in 2009 of 61.1mt. A recovery has nevertheless set in, resulting in 67.8mt handled last year. In the meantime, RBCT has undertaken a five-phase expansion, which is brought engineered capacity up to 91mt.